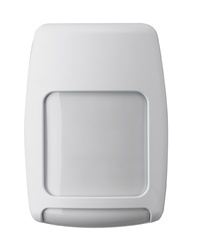 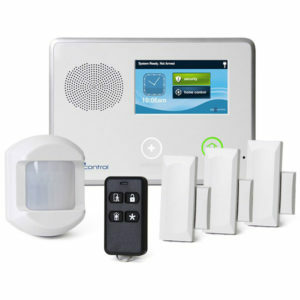 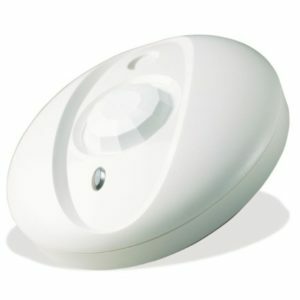 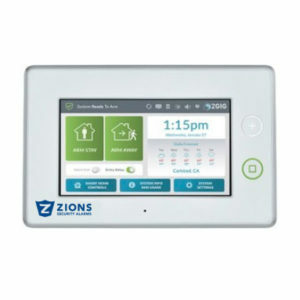 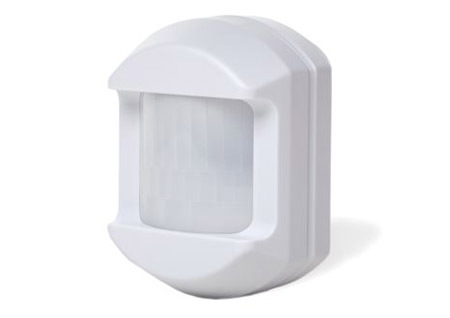 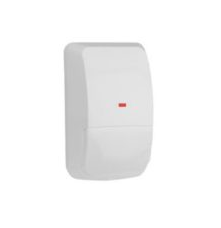 This passive infrared 2GIG Pet Immune Motion Detector is meant for use with the 2GIG Alarm System, and is a wall-mounted unit with wide angle motion protection. 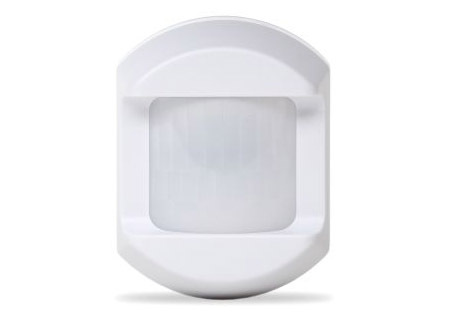 When set to High Sensitivity Mode, the PIR has a maximum range of 30 ft. deep X 50 ft. wide. 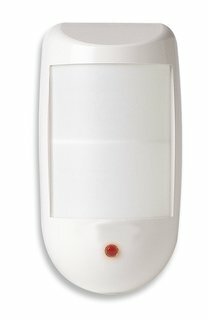 Additionally, the PIR is pet immune up to 55 lbs. 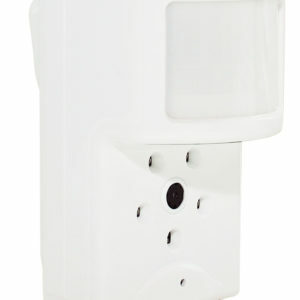 So you won’t have to worry about your pets accidentally setting it off.